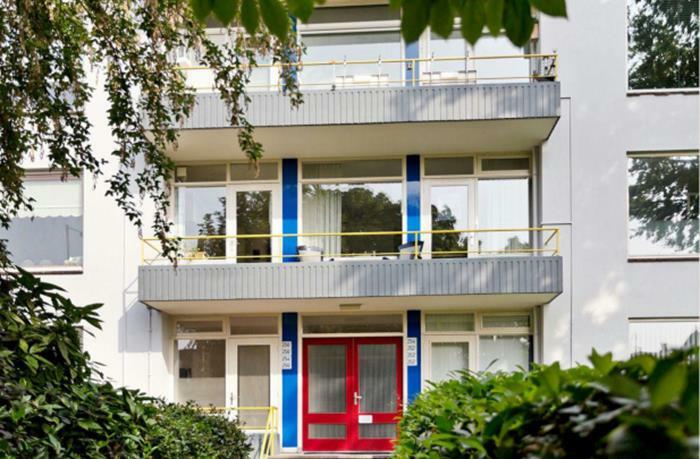 At an attractive location in Arnhem, at walking distance from the city-center and Central Station and in the vicinity of local stores and beautiful nature, a 3-rooms apartment is offered for temporary rent. 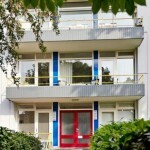 The room is fully furnished and all necessary utilities will be provided (including internet). 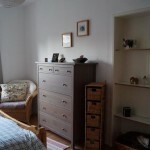 With the two sleeping-rooms, the apartment can either be inhabited by a family or by two housemates. 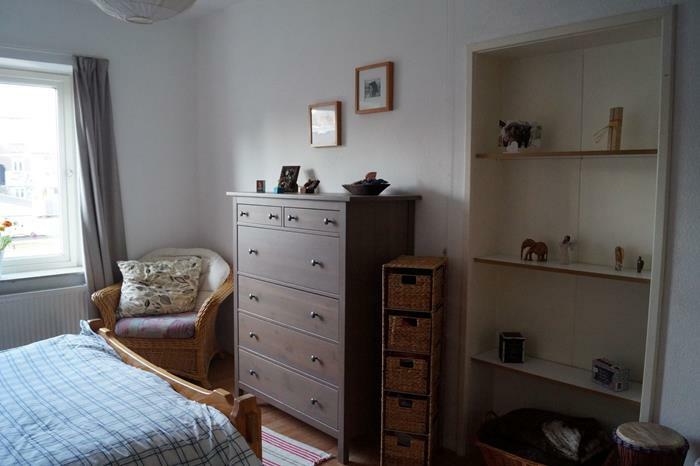 An extra bed for the smaller sleeping room can be provided on request. 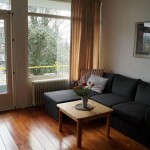 The apartment is located at an excellent location in the city of Arnhem in the up-town and popular West-Arnhem area. Furthermore, from the nearby Central station, up to eight trains every hour leave for a 15 minutes travel to Nijmegen. Wageningen Campus is 25-30 minutes by car, 50 minutes by bike (for the sporty ones) or and a bus to Wageningen passes straight by the house up to six times per hour. Trains to Ede-Wageningen leave 6x/hour from Central station. 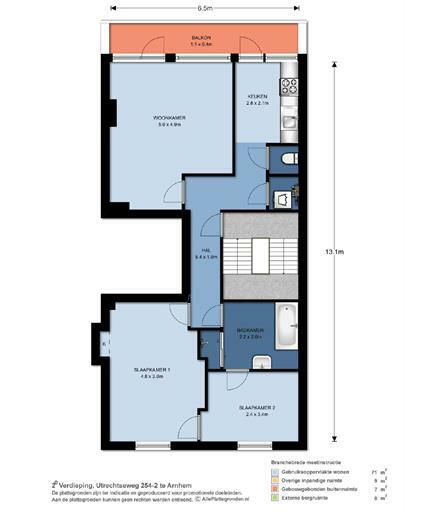 L-shaped hall with separate cabin with washing machine included. Neat kitchen provided with dishwasher, fridge, separate freezer and oven. Balcony over the full width of the apartment facing the south. 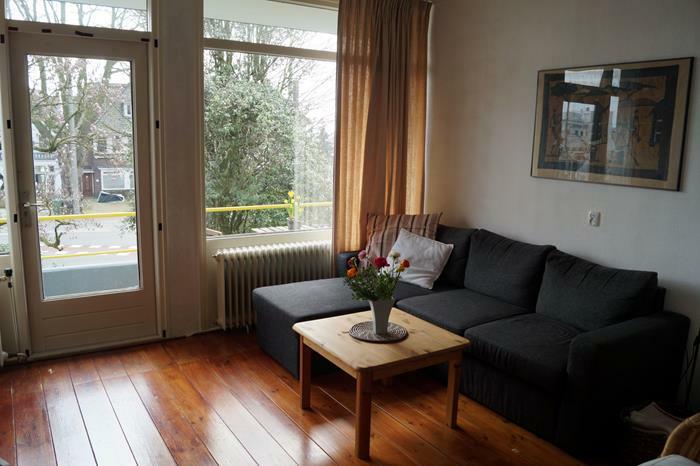 Spacious and atmospheric livingroom with wooden floor, mantelshelf and door to sunny balcony. 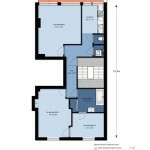 Large bedroom with two wardrobes as well as a second bedroom with another wardrobe and working desk. Bathroom contains a bad as well as a separate shower. Arnhem is a lively Dutch city, a lovely city center ideal for shopping and going out. It is surrounded by a lot of nature – ideal for hiking, cycling and other outdoor activities. The neighborhood of the apartment is quiet and popular among young families.